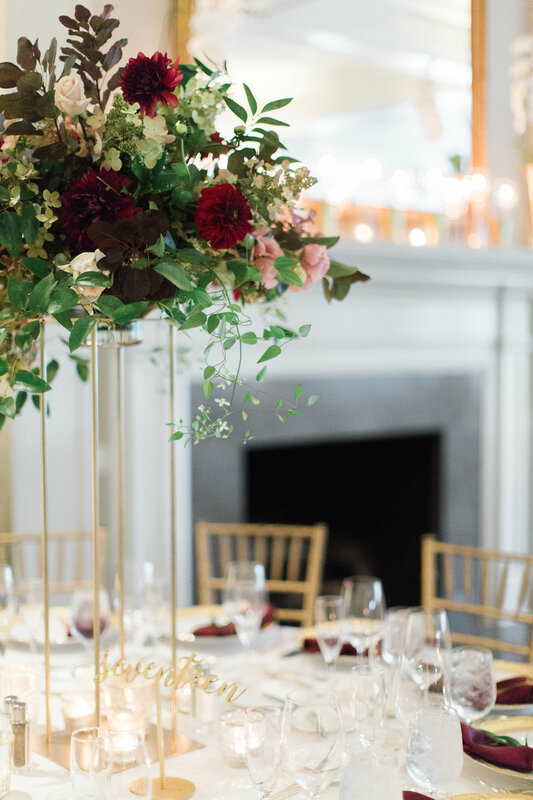 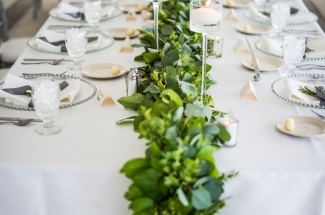 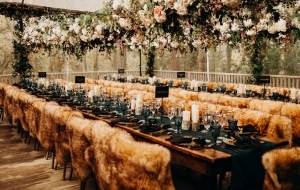 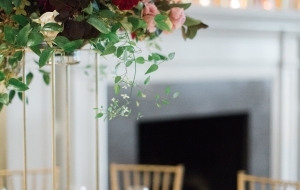 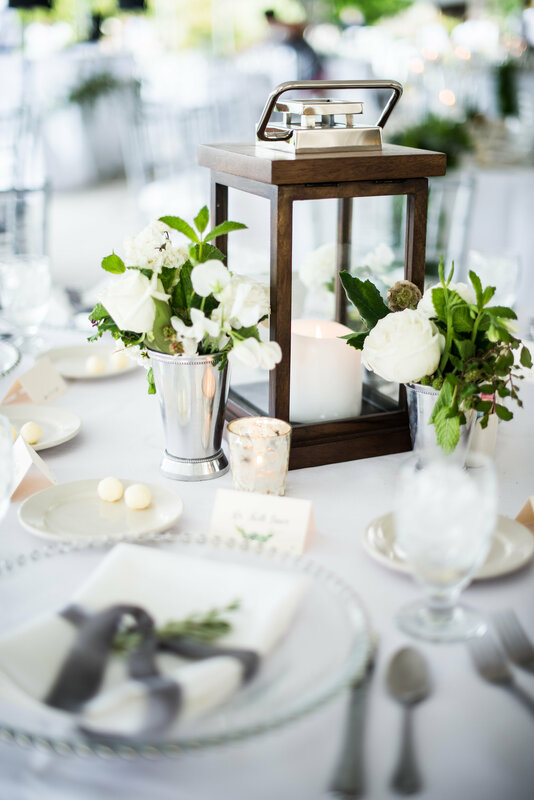 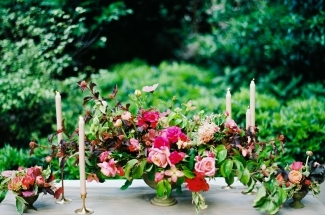 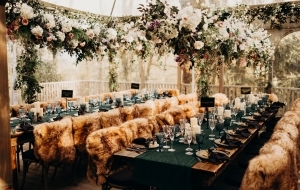 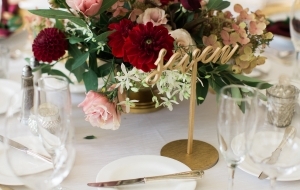 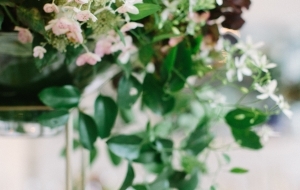 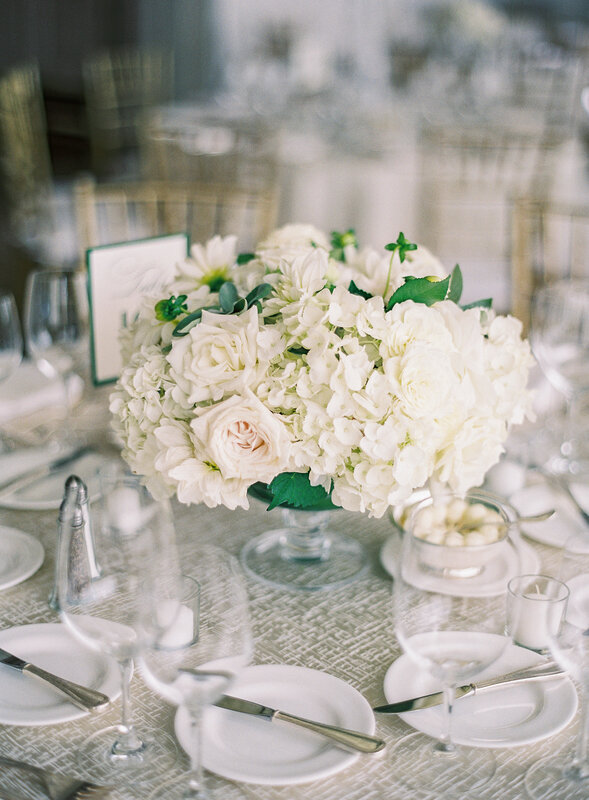 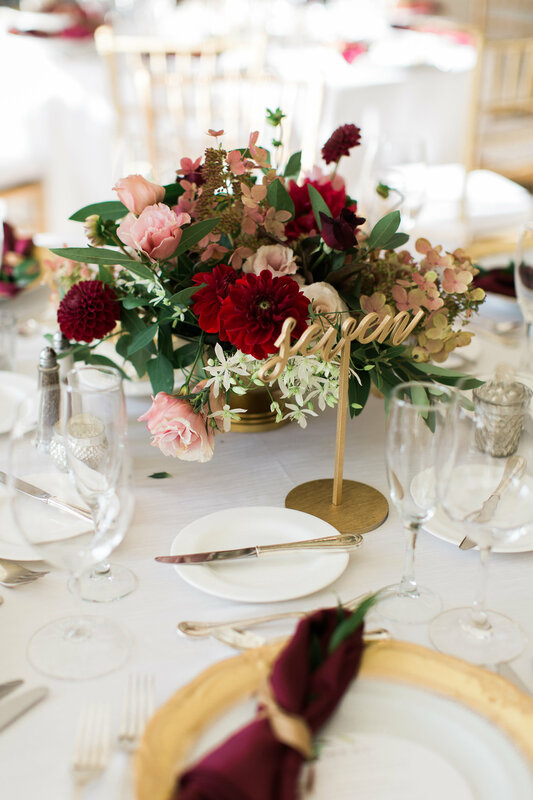 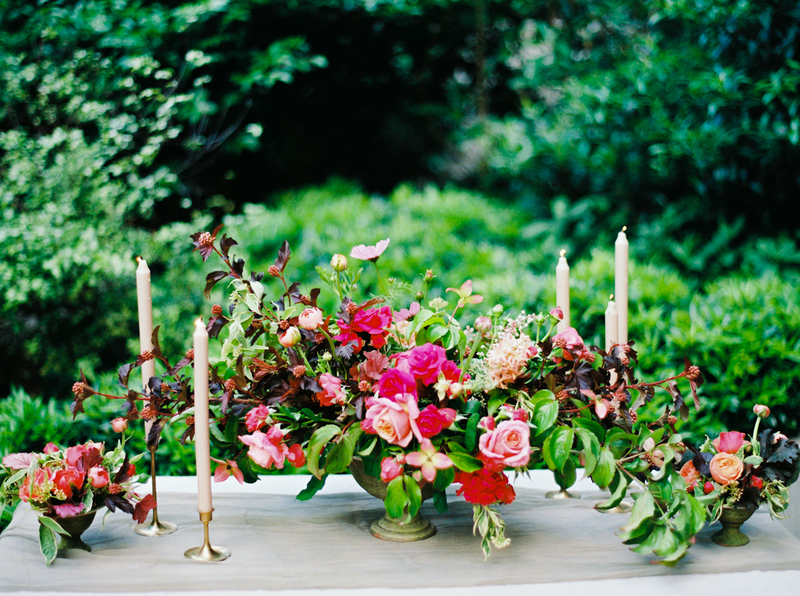 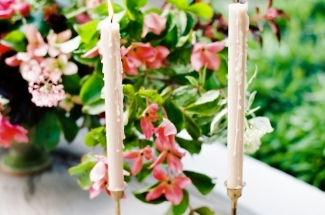 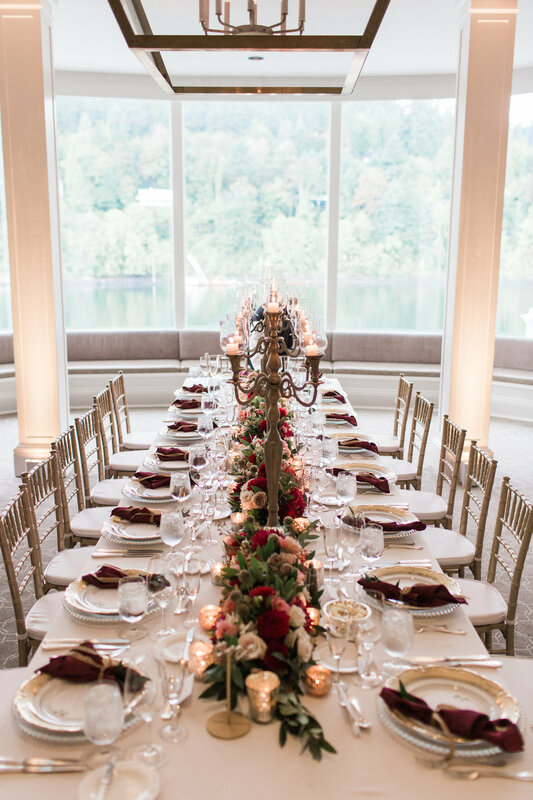 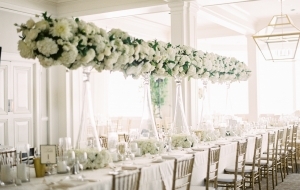 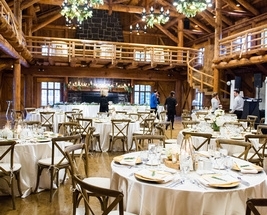 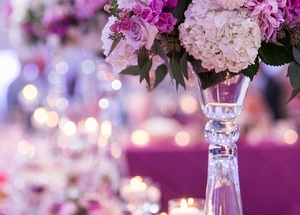 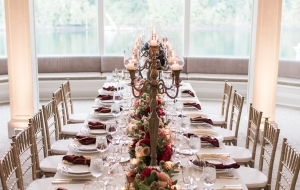 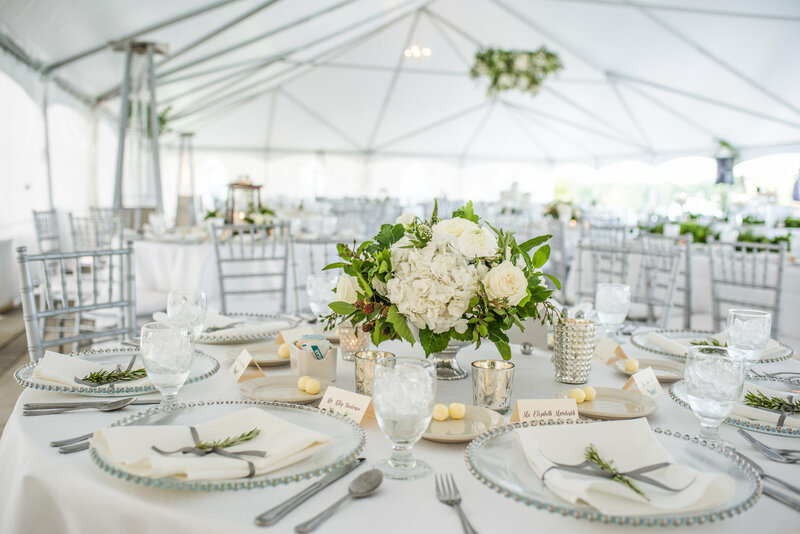 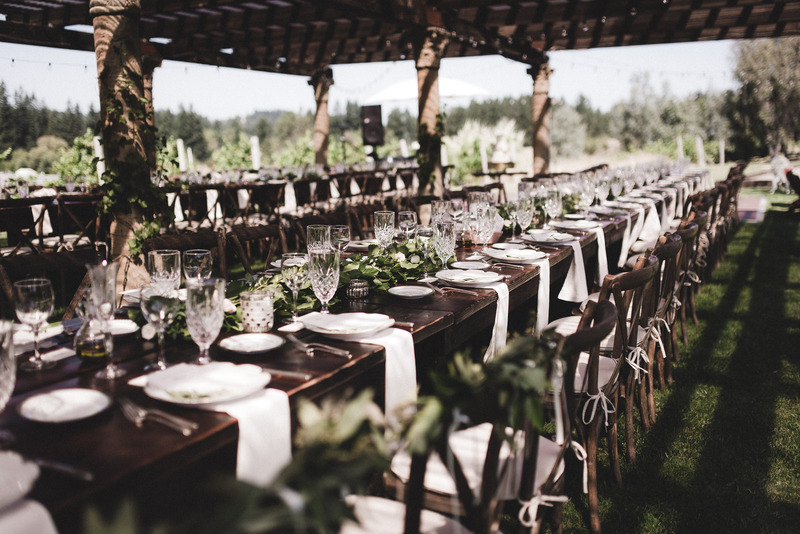 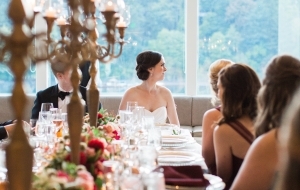 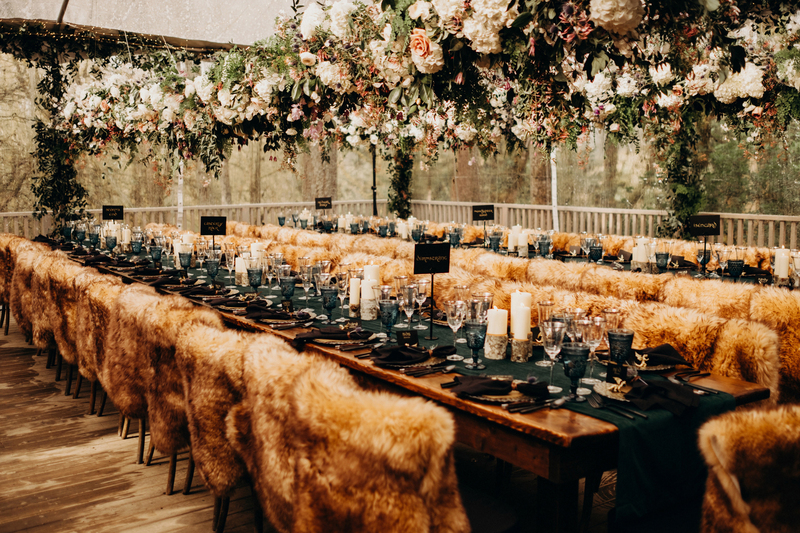 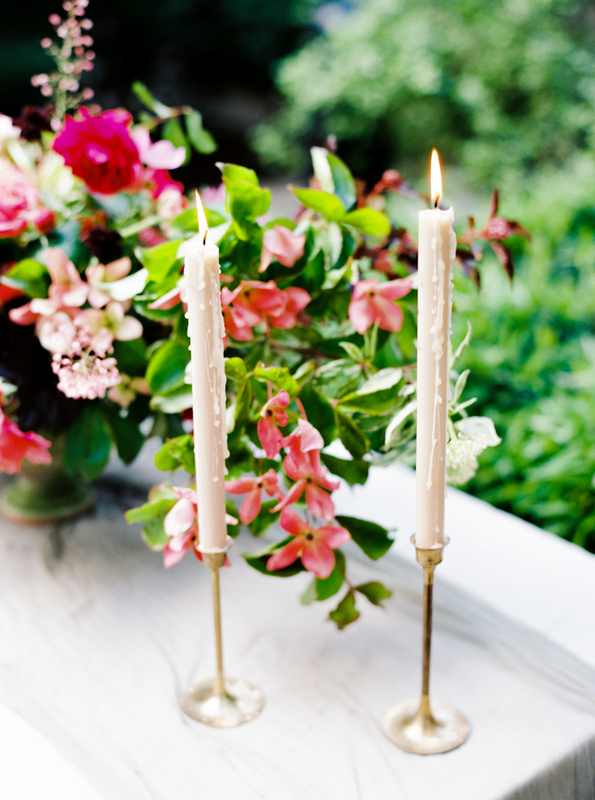 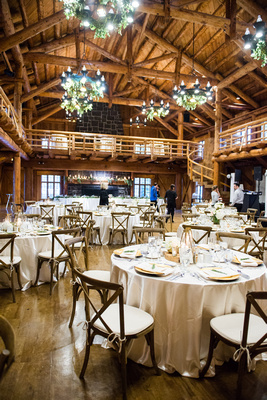 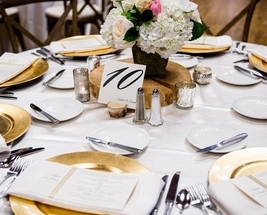 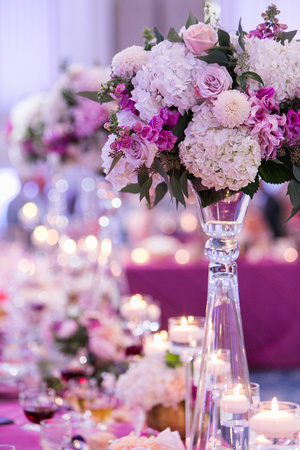 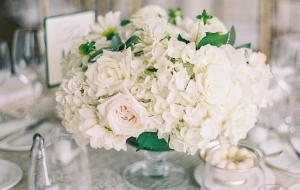 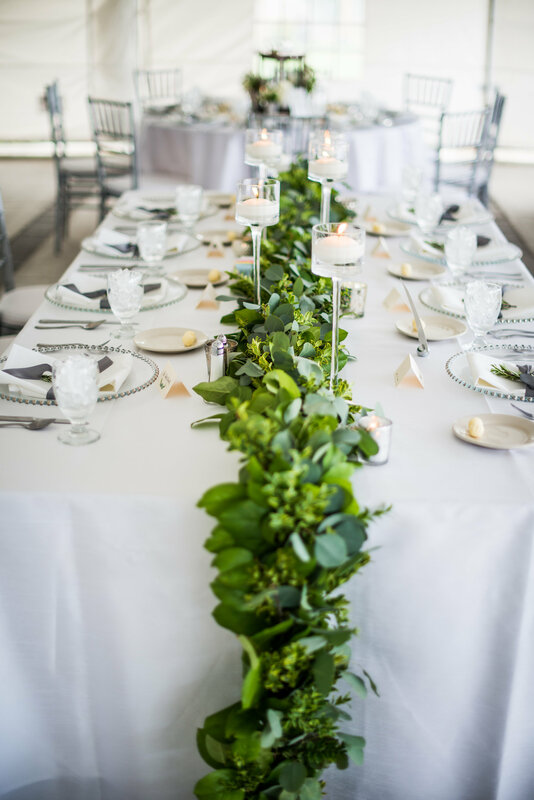 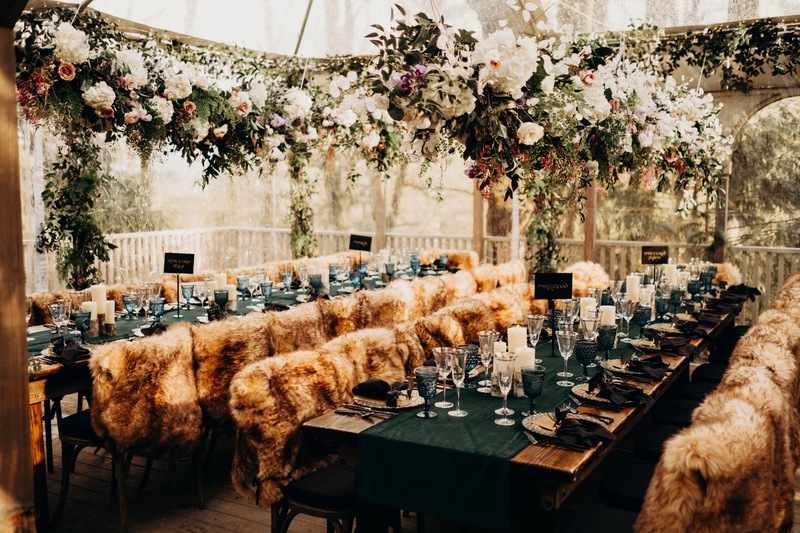 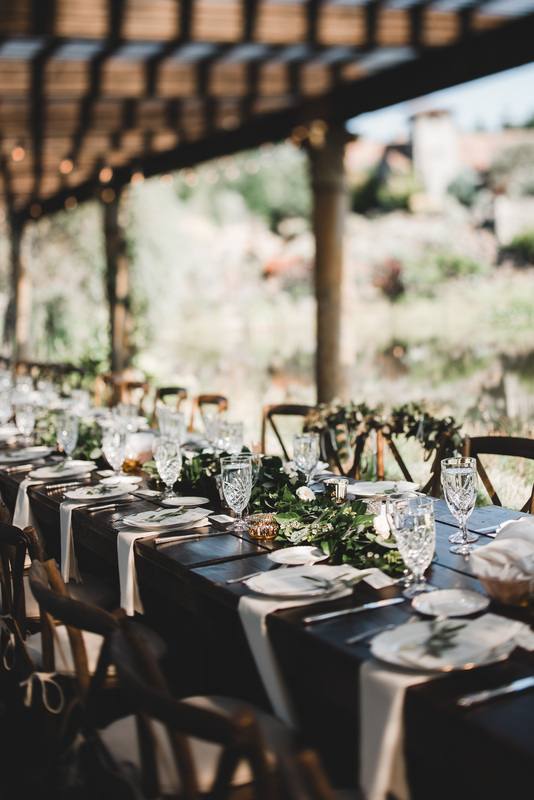 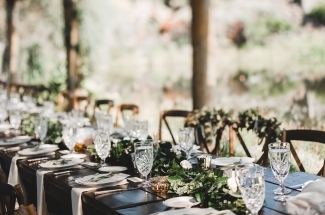 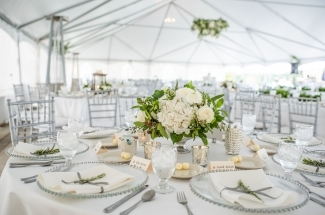 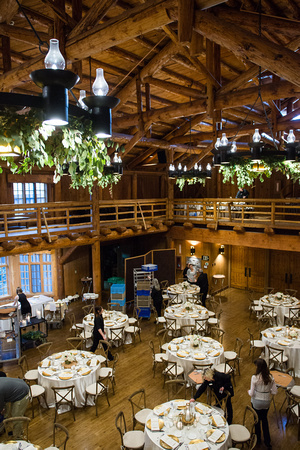 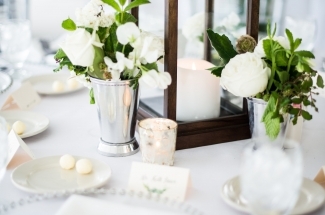 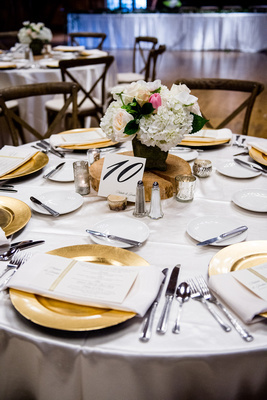 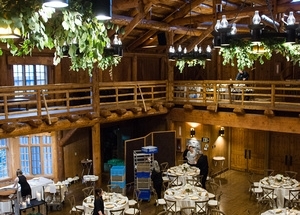 Blüm, Design in Flowers has been Portland’s top wedding florist since 2005. 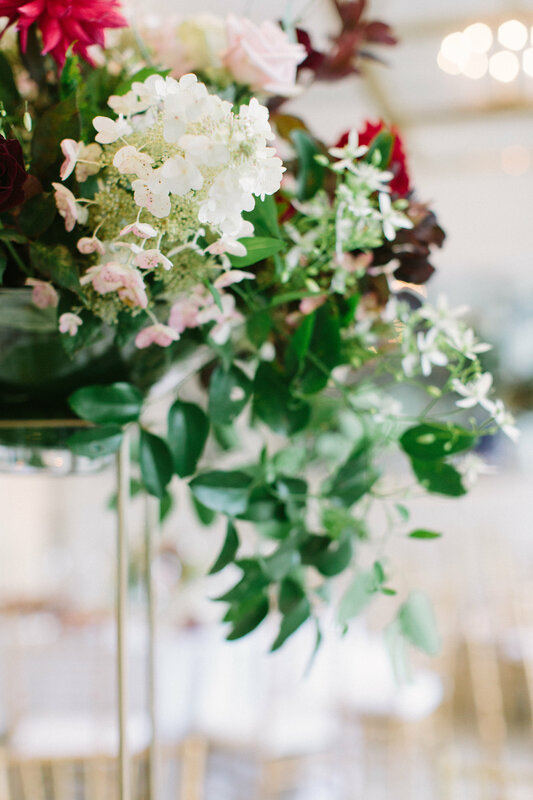 We know how special your wedding day is, so we work with all sorts of bridal bouquets from vibrant orchids to classic white roses to dramatic calla lilies. 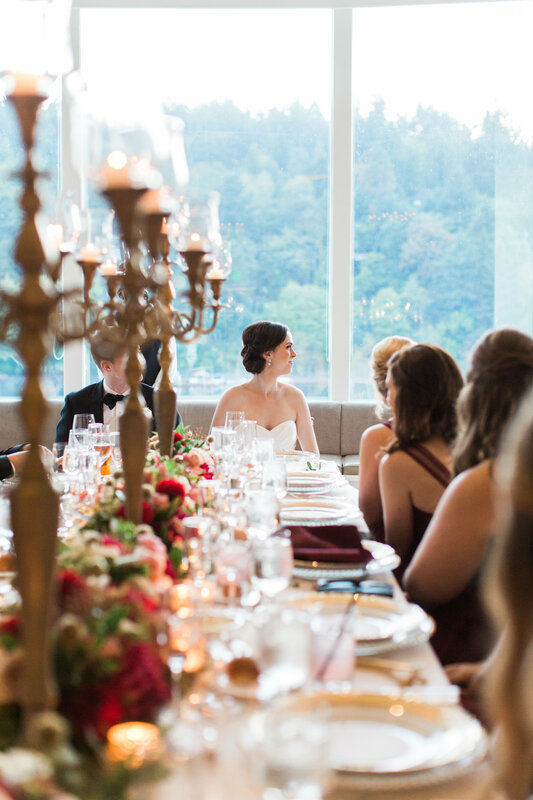 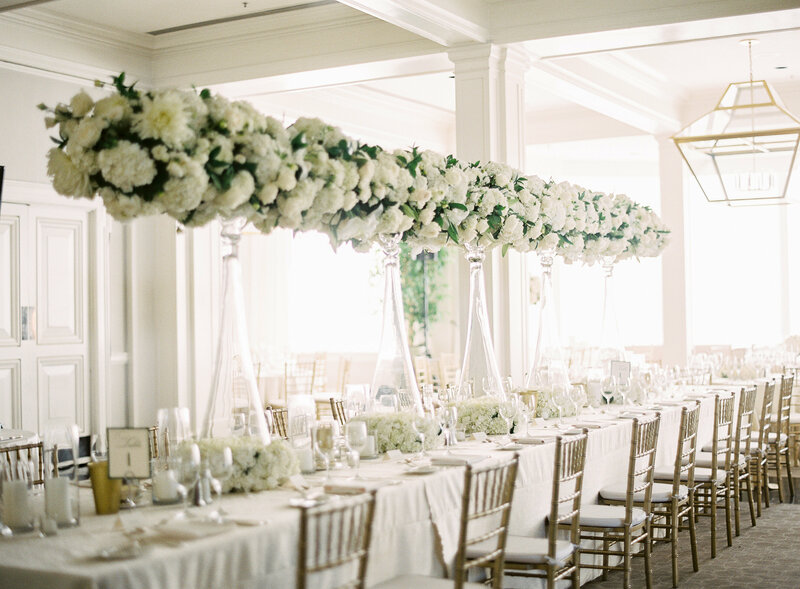 Let these photos of our favorites inspire you to create the wedding of your dreams.